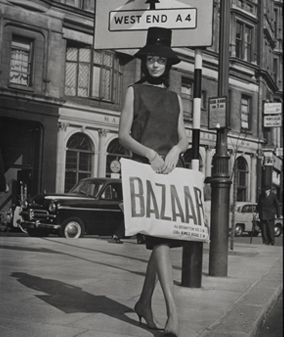 Along Chelsea’s beautifully curated artisan street, Pavilion Road, sits Pavilion Wine, the wonderfully established wine shop overflowing with delicious wines perfect for every occasion. On 14, 21 and 28 August at 7.30pm, join for a complimentary Chilgrove Gin tasting evening. 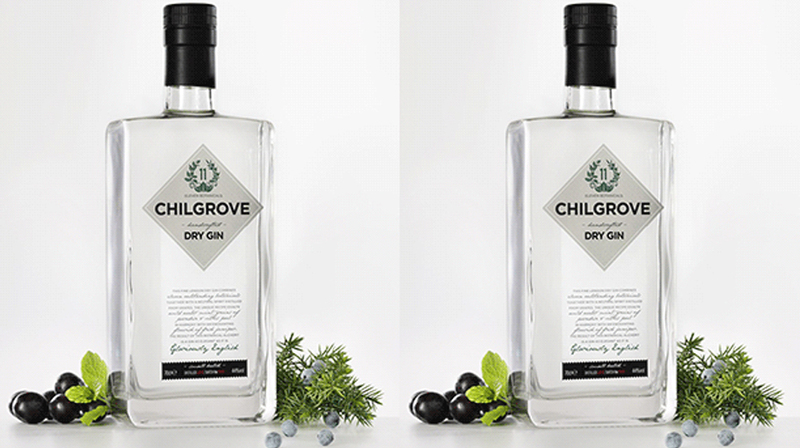 Chilgrove Gin is created in a sleepy hamlet in the Sussex countryside using an unusual technique and is made of Sussex grown botanicals and distilled from grapes. Its smooth and balanced taste is perfect, irrespective of occasion or season so why not book your spot to discover more.